We offer all of our Property Management Services in the United States Virgin Islands and we offer limited services in other US Territories in the Caribbean including Puerto Rico. Our headquarters is in the beautiful island of St. Thomas. Most of our clientele is in St. Thomas, St. John and St. Croix. We offer all of our products to the entire United States, which includes all of our security and surveillance products, and we also offer all of our sustainable community products, which includes our sustainable community products such as our aquaponics domes, and automated aquaponic lineup of products as well as other gardening and sustainable living products. 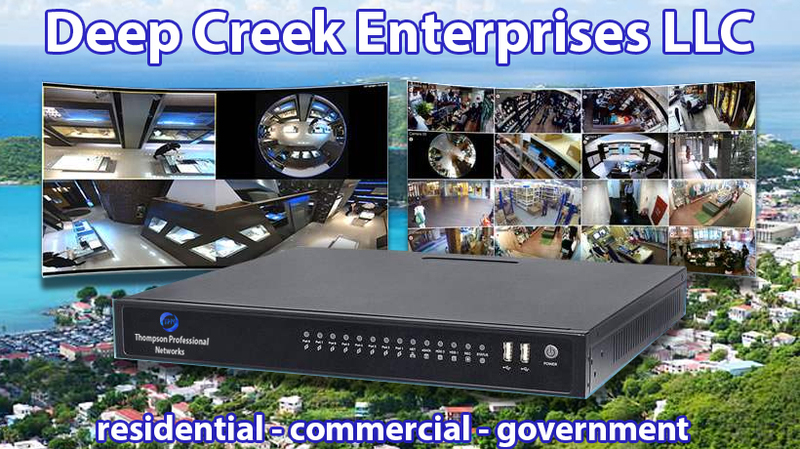 For a quote on our products, please call 808-206-7399, or write us at quotes@deepcreekenterprisesllc.com. We will have a shopping cart built for our website by September 15th 2016.